Incredible design in Rough Hollow’s most exclusive resort-style boating community. Yacht Club, golf, tennis and swim center!! Public and Private Golf in Lakeway, next door. Staycation all year round plus first class schools! Max finishout! 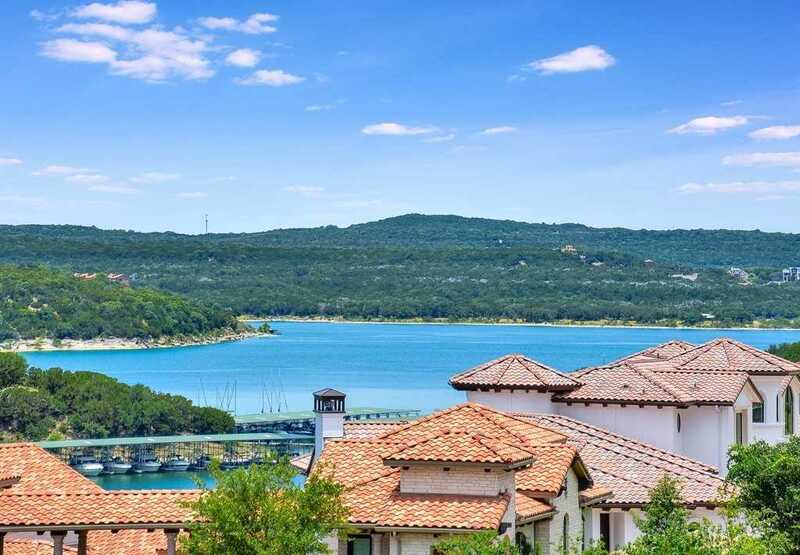 Experience dramatic 2 story living with breathtaking Lake Travis + Hill Country views. Stunning windows, elaborate 30K wine storage, elevator, covered terrace with FP. Private grotto feel on back patio with relaxing pool, waterfall, fire pit and grill area. Please, send me more information on this property: MLS# 4251968 – $1,995,000 – 104 Canyon Turn Trl, Austin, TX 78734. I would like to schedule a private showing for this property: MLS# 4251968 – $1,995,000 – 104 Canyon Turn Trl, Austin, TX 78734.